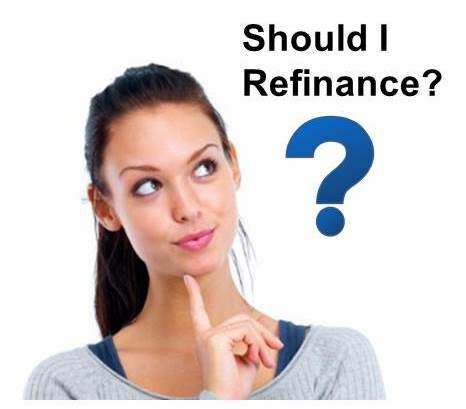 With interest rates at all-time lows, now may be the time to think about refinancing an existing investment property. With the right financing partner, you may be able to free up cash for improvements to your rental properties by locking in a lower rate before interest rates rise and by avoiding balloon payments with a fully amortizing loan. Many Real Property Management customers work with firms who provide financing designed specifically for rental property investors. One such company, FirstKey Lending, LLC., is at the forefront of a new residential property investment solution, delivering innovative financing to owners of rental home properties throughout the United States.